Dream of quitting your job, but worried about your finances? 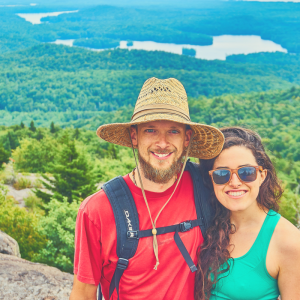 Learn how one couple saved 70% of their income, quit their jobs, and pursued their dreams of financial freedom! September is here which means this week we’re nailing down what we like to do before 2018 closes out. How about you? What goal or two do you want to knock out these next few months? There’s still time to do something big. Today Alison and Matt from Owen Your Future are here to break down how they’re pursuing financial freedom on the road after they quit their jobs. Whether you want to pivot your career, travel more, or just want to have some more options in your life, there are some wonderful strategies and tactics you can use. Let’s see if we can get you a few steps closer to your big goal. Hope you enjoy! Matt and Alli Owen saved 70% of their incomes for 4 years and are now enjoying a “mini-retirement” traveling the Americas in their self-converted bright red Sprinter van, Clifford. While they haven’t yet reached their “FI” number, they chose to leave their jobs early with the confidence that they will make up the rest with the skills they acquired through pursuing FI. It is their hope to help more people to get out of debt and maximize their savings so that they can pursue their own version of financial freedom. Download this checklist to follow the exact process they used to ramp up their savings in 10 minutes a week or less! Today on the podcast we’re going to be talking about the connection between your hobbies and having a rich life! 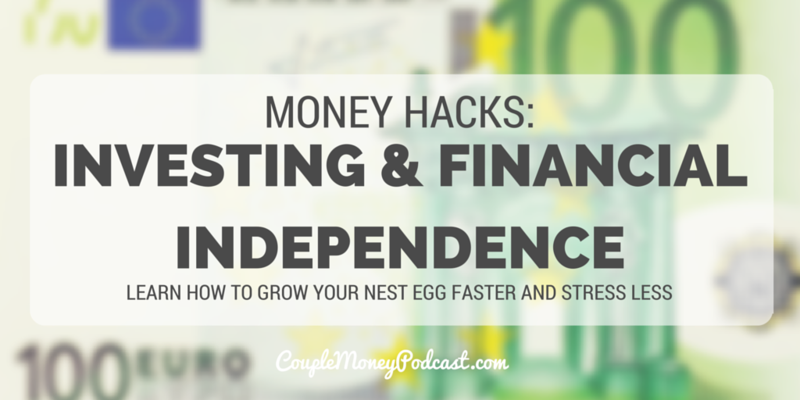 Do Your Hobbies Move You Closer to Financial Independence? So today’s topic – this connection between the hobbies you have and whether or not you’re having a rich life – is fascinating to me. It’s kind of a continuation of this past Tuesday’s episode where we were talking about breaking the switch with mindless spending. there focus there was making sure we were breaking that habit of unconsciously spending more and turning that into something more productive. One way is through hobbies we take on. 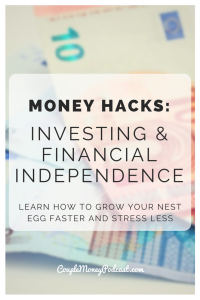 However, are there certain hobbies that can make a real difference with getting to financial independence faster and having a rich and fulfilling life? FI subreddit discussion: What are your hobbies/what do you do for fun?